The Treaty on Joint Measures signed by Russia and Turkmenistan in July 1992 provided for the Russian Federation to act as guarantor of Turkmenistan's security and made former Soviet army units in the republic the basis of the new national armed forces. The treaty stipulated that, apart from border troops and air force and air defense units remaining under Russian control, the entire armed forces would be under joint command, which would gradually devolve to exclusive command by Turkmenistan over a period of ten years. For a transitional period of five years, Russia would provide logistical support and pay Turkmenistan for the right to maintain special installations, while Turkmenistan would bear the costs of housing, utilities, and administration. More recent agreements between the two countries have strengthened their military alliance. In August 1992, accord was reached on the deployment of Russian border troops in the republic for a five-year period, with an option to renew for another five years. 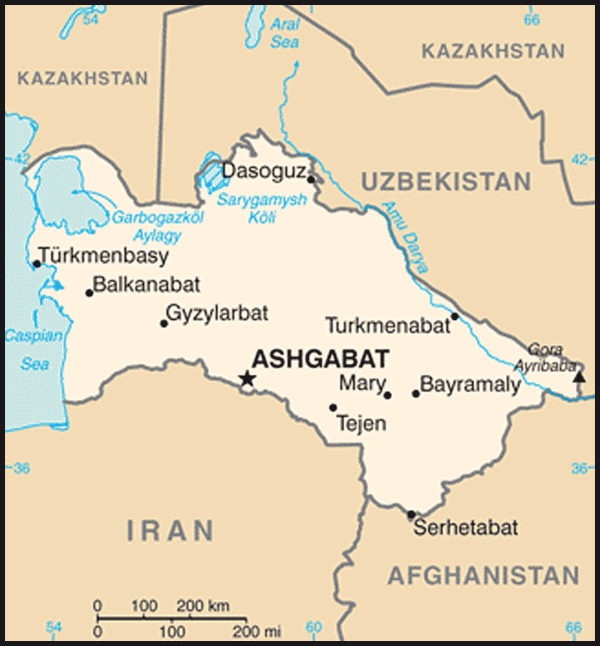 In September 1993, Turkmenistan agreed to assume all costs of maintaining forces on its soil following a five-year period of shared financing. This agreement granted Russia the right to maintain air force and air defense systems with limited control by Turkmenistan. It addressed the continuing majority of Russians in the command structure by permitting Russian citizens to perform military duty in Turkmenistan and by making allowance for the training of Turkmenistani officers in Russian military schools. At the CIS summit held in Ashgabat in December 1993, the military alliance between the two countries was affirmed, and provisions were made for the participation of 2,000 Russian officers in Turkmenistan in the development of the national armed forces. Despite the Russian Federation's deep involvement in Turkmenistan's military and pressures to do so, the republic has not joined the CIS collective security agreement. 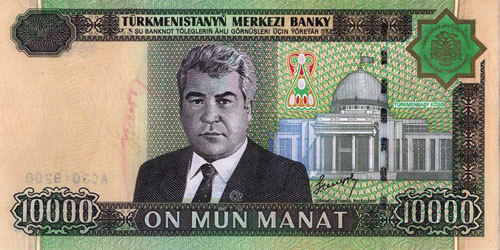 However, regional conflicts have led Turkmenistan to deviate from its posture of avoiding multinational commitments. The republic joined Uzbekistan and Tajikistan in drawing up a draft agreement on joint border defense along the Amu Darya. 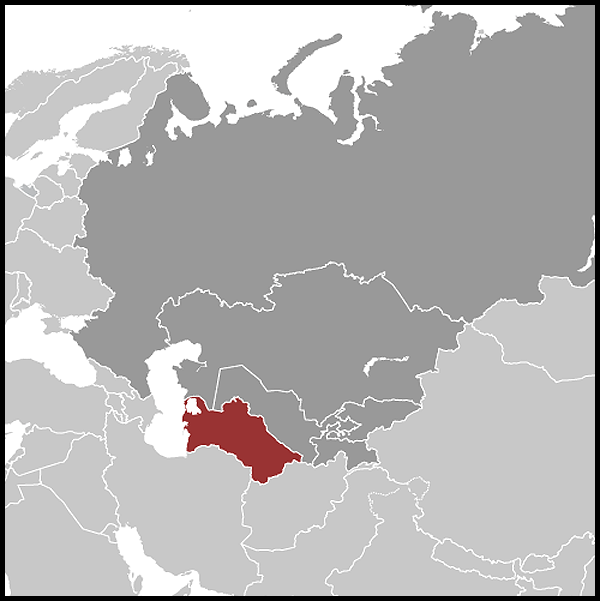 In addition, Turkmenistan has indicated willingness to cooperate in limited ways in a CIS-sponsored Central Asian Zone that would integrate military units of Uzbekistan, Tajikistan, part of Kyrgyzstan, and possibly Turkmenistan, and provide joint response in cases of aggression by a southern neighbor against any member. In May 1994, Turkmenistan became the first Central Asian member nation of the Partnership for Peace, the NATO initiative offering limited participation in the Western military alliance in return for participation in some NATO exercises. As a result, Turkmenistan has pursued the possibly of training its officers with the military cadre of NATO member nations. The Russian monopoly on military training was broken by a 1994 agreement by which Pakistan would train Turkmenistani air force cadets. When the Ministry of Defense was formed, most ethnic Turkmen appointees were former communist party and government officials, illustrating the lack of Turkmen senior officers. The first minister of defense, Lieutenant General Danatar Kopekov, had been chairman of the Turkmenistan State Security Committee. In 1994 the chief of staff and first deputy minister of defense was Major General Annamurat Soltanov, a career officer who had served in Cuba and Afghanistan; another deputy minister of defense, Major General Begdzhan Niyazov, had been a law enforcement administrator prior to his appointment. Russian commanders included Major General Viktor Zavarzin, chief of staff and first deputy commander of the Separate Combined-Arms Army of Turkmenistan, and commander of the Separate Combined-Arms Army of Turkmenistan and deputy minister of defense Lieutenant General Nikolay Kormil'tsev. Russian Major General Vladislav Shunevich served together with Turkmen Major General Akmurad Kabulov as joint commanders of the border troops in the Turkmen Border Guard.